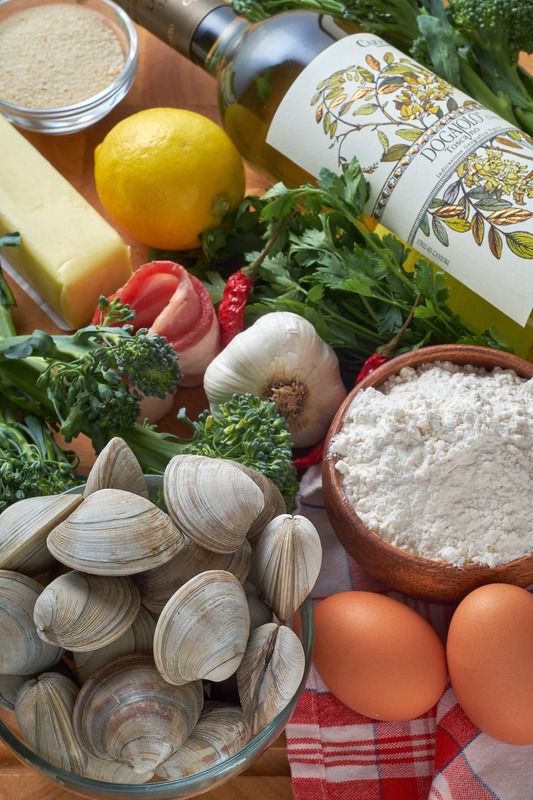 You won’t believe how fast and easy it is to make Homemade Fettuccine and Clams. 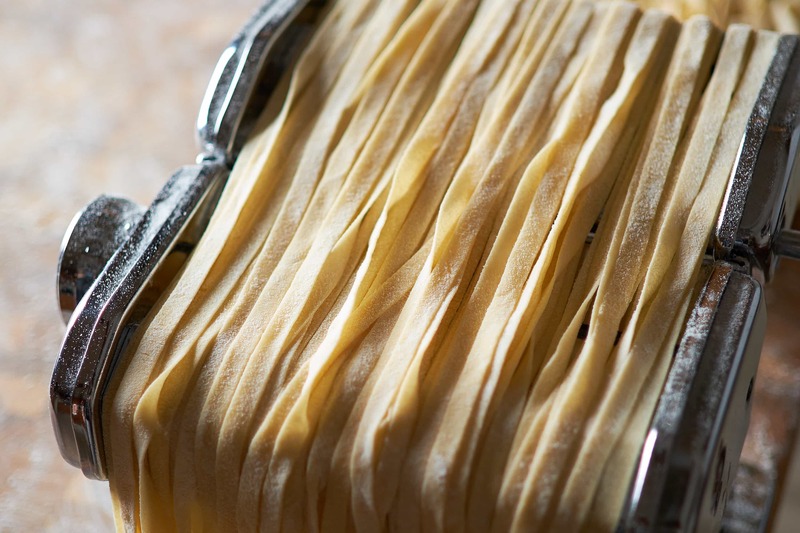 Once you have your fresh pasta cut you’ll have dinner on the table in under 15 minutes. 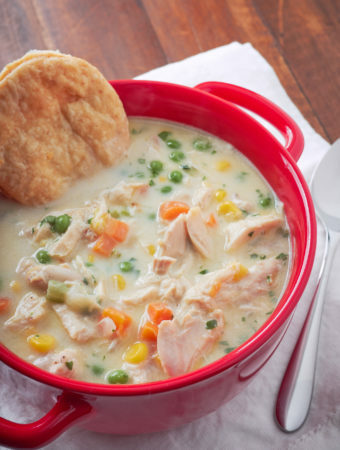 Or use the boxed stuff for this recipe if you’re short on time. This recipe is divided in to two parts: (1) fresh homemade pasta and (2) steamed clams in white wine butter sauce. Actually, I’ll write the description in reverse for those starting with boxed pasta. Timing is key with Homemade Fettuccine and Clams. 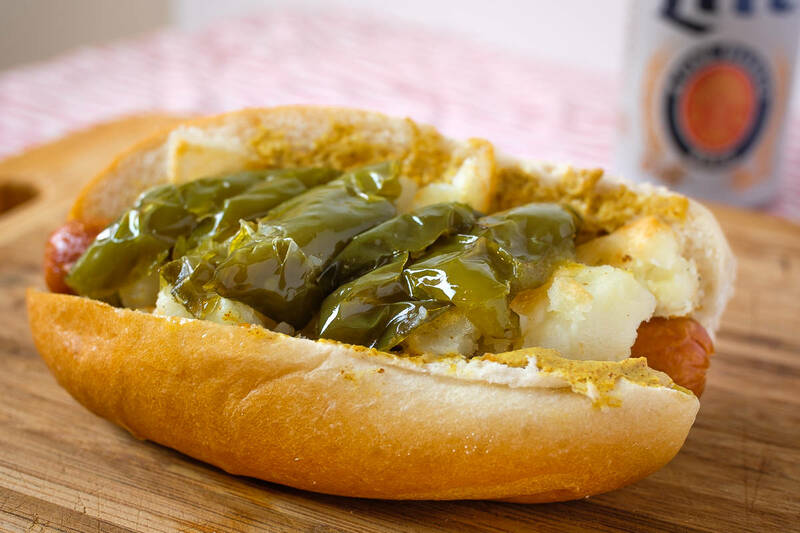 We’re working with two ingredients that you don’t want to overcook. Clams take about 5 minutes to steam, homemade pasta takes 3-4 minutes, and dried pasta takes about 10 minutes. The good news is I have a process whereby you can relax without fear of overcooking anything. I mean, we’re working with white wine here so… let’s relax. Step one in any pasta dish is to fill up a pot of water and bring it to a boil. You don’t want to be midway through your recipe having to wait for water to boil. While that’s going you can clean your clams. It’s probably best to scrub them but mine seemed pretty clean. I tossed the clams in to my salad spinner and filled it with water. Then I grabbed the basket and twisted it like crazy in the water to get those clams rubbing all up on each other – exactly how a washing machine works. Dump the water and repeat 3-4 times until the water runs clear. 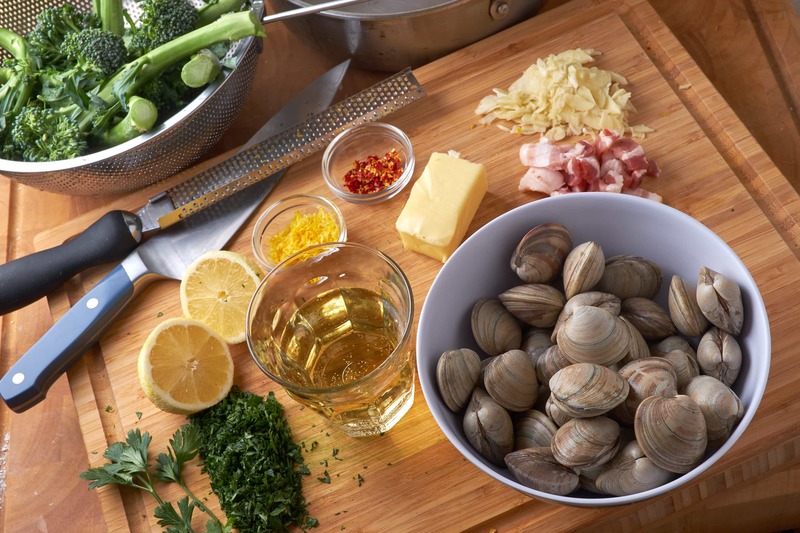 Set the clams aside while you prep the sauce ingredients. The sauce comes together in just a few minutes so you want your ingredients ready to go. – First add a tablespoon each of butter and olive oil to a large sauté pan over medium-low heat. To that add a slice of chopped bacon and let that melt in to the fat. 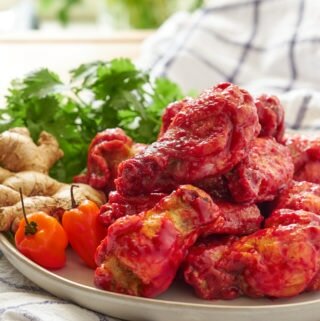 – Toss in chili flakes and 3-4 thinly sliced cloves of garlic. Sauté just until the garlic takes on some color. 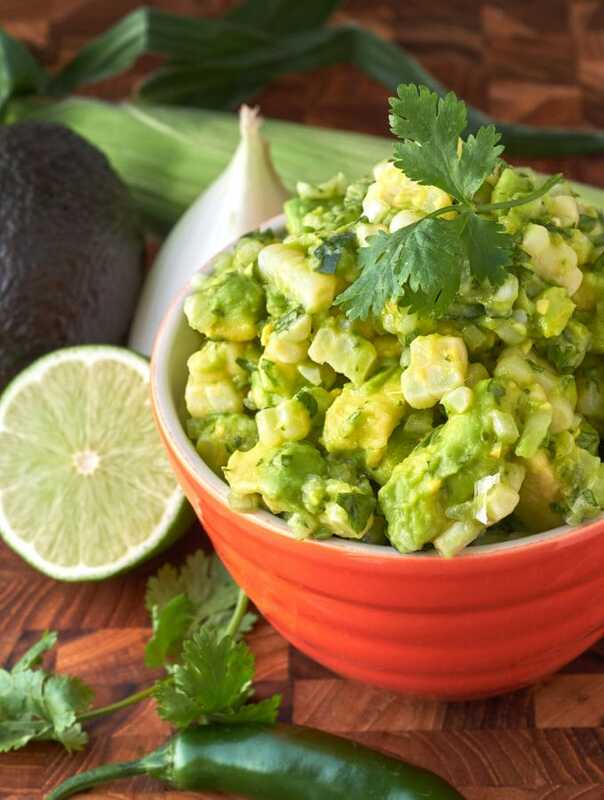 – Stir in the zest and juice of one lemon then add 2 cups of white wine plus half the parsley. – Place stalks of broccolini around the edges of the pan. Allow the liquid to come to a slow simmer. 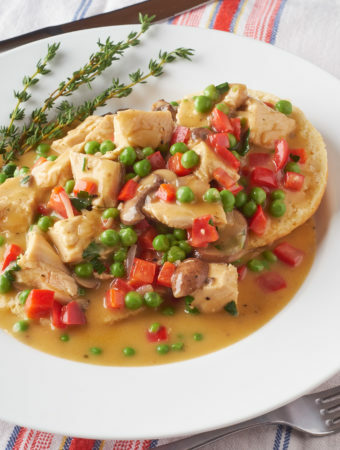 – Add the clams and cover with a lid for 4-5 minutes. Give the pan a shake a few times while they’re steaming. Clams are done when they’ve opened. Use tongs to transfer the clams to a clean bowl. To be on the safe and relaxing side, I’m going to say that this is where you salt your boiling water and add your pasta. The disadvantage of waiting this long is you’ll be allowing your clams to sit in that bowl all by their lonesome for a little while longer. If you’re using fresh pasta you could add it to the water while the clams are steaming. If you’re using dried pasta you could do this after you add the white wine to the sauce. Once the pasta is al dente, use tongs to transfer it right to the white wine sauce. Toss to coat then add 3-5 tablespoons of butter, the other half of the parsley, and some parmesan reggiano. The sauce should be smooth and light. You can serve the clams still in their shells with the pasta and steamed broccolini or you can remove them from their shells and stir in with the pasta. 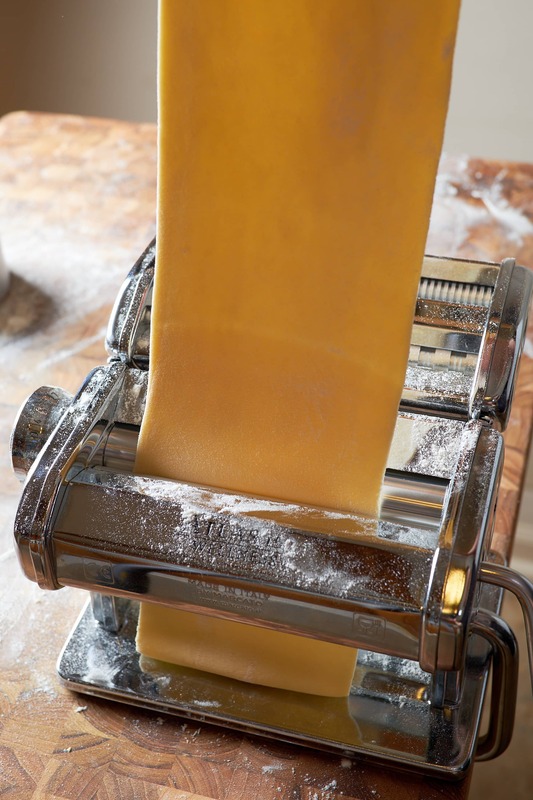 Homemade pasta is one of the most satisfying things you can make in the kitchen – following closely behind bread and pizza. Pasta can be tricky though. It’s only made with flour and eggs but exact measurements won’t always works. The humidity in your kitchen, the size of your eggs, and the type of flour you use all have a big impact on how wet or dry your dough becomes. 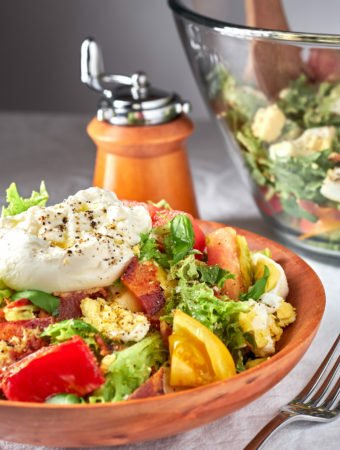 This means that the general rule of 1 egg per 100 grams of flour is merely a guideline. You just ‘knead’ to get a feel for it. 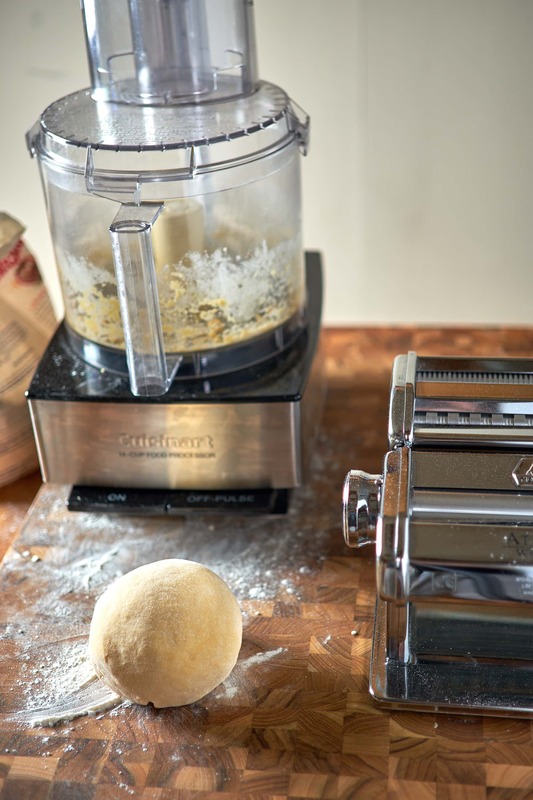 You could of course roll out and cut the dough by hand but I find a pasta machine a very worth while investment. I chose to start with 2 cups of all purpose flour, 4 large eggs, and a teaspoon of olive oil for this pasta dough I made in my food processor. Add the eggs and oil to the food processor and pulse until blended. Then add the flour and pulse until it starts to come together. Once the eggs and flour start to combine you can put the processor on steady rotation. About 30-40 seconds in to the blending you should be able to get an idea how wet or dry it is. King Arthur says a cup of flour weights 120 grams. So I’m on the wet side with 1 egg per 60 grams of flour. I’d rather add flour to a dough than either water or an additional egg (plus I was out of eggs). After a couple minutes in the food process the dough should come together in a nice soft ball. Transfer it to a lightly floured counter and knead it a few times to bring it together. wrap roughly with plastic wrap and set aside for a half hour. This was my first time using the Cuisinart 14 cup food processor for dough. It worked great but it is a littler harder to get the feel for the dough when you’re not kneading it by hand. I probably ended up using close to 2 1/2 cups in the dough (300 g) then another 3/4 cup while rolling and cutting with the pasta maker. This may also be the first time I’ve used entirely all purpose flour. I typically add some semolina to give it a little more texture. My favorite pasta dough ratio is 3 parts “00” flour and 1 part semolina. This makes a more dried pasta type homemade pasta. This homemade fettuccine with all purpose flour was a little bit like egg noddles. Delicious light airy egg noodles that I could not stop eating. After your dough has sat for at least 30 minutes, unwrap it and dust with flour. Divide in to 4 equal parts. 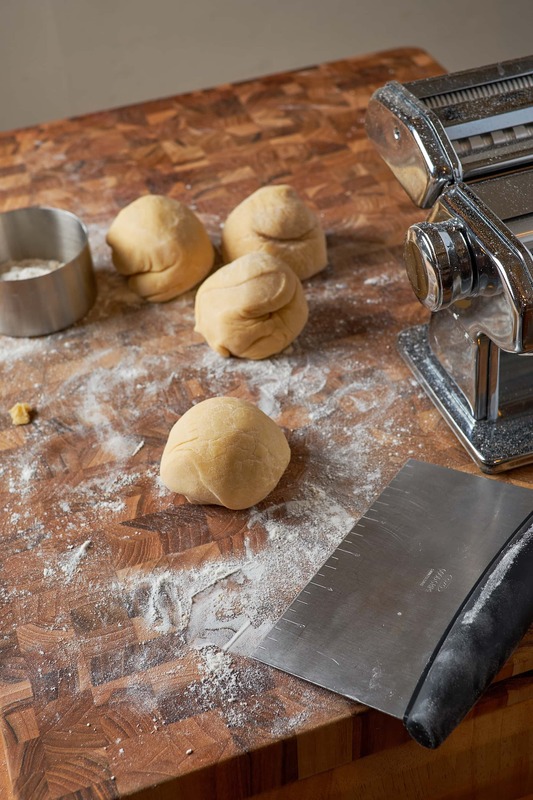 Roll each pice of dough in to a ball and wrap what you’re not using tightly in plastic wrap. Place in fridge or freezer. The trifold. Just use your hands to flatten the dough ball in to a small 4×10 rectangle. 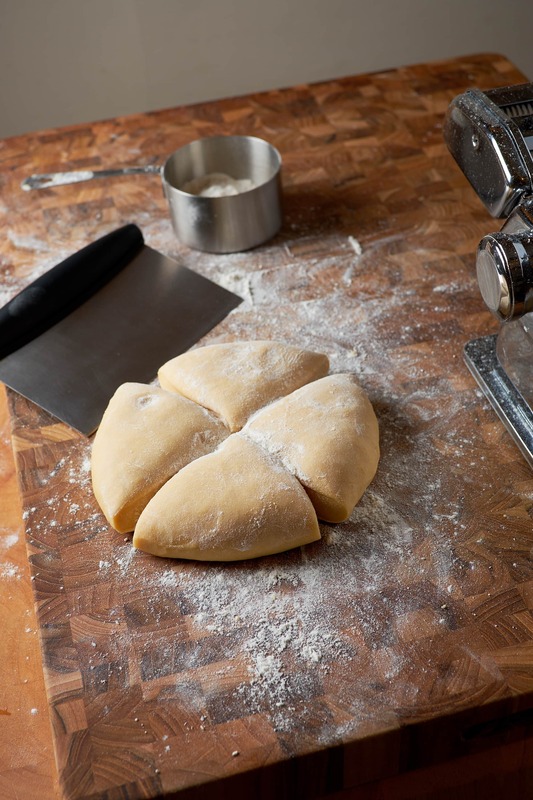 Then fold your dough in thirds like this and run it through 4-5 times. After a few rolls through level 0 run the dough through each level on the dial. If it starts to get too long then just cut it in half. Level 5. Check the pasta every once in a while and give it a nice light dust of pasta to keep it from sticking. The final roll – Level 7. 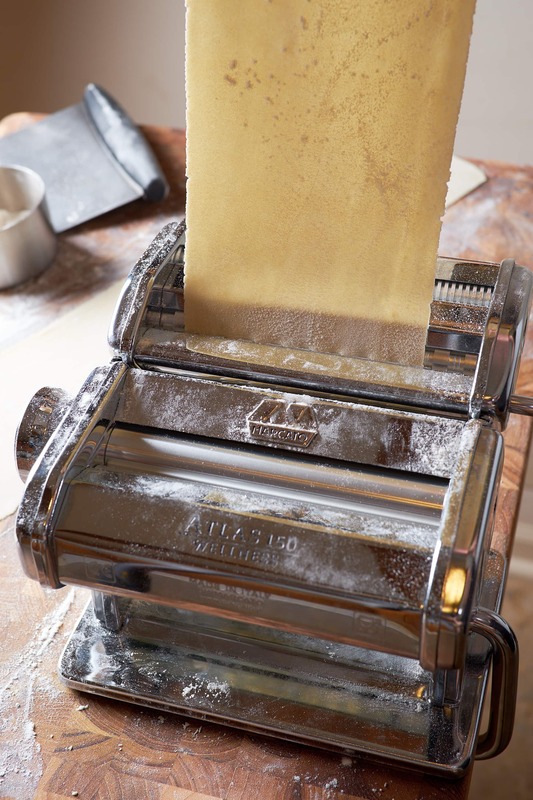 After rolling through level 7, give it another dust of flour then move to the fettuccine rollers. 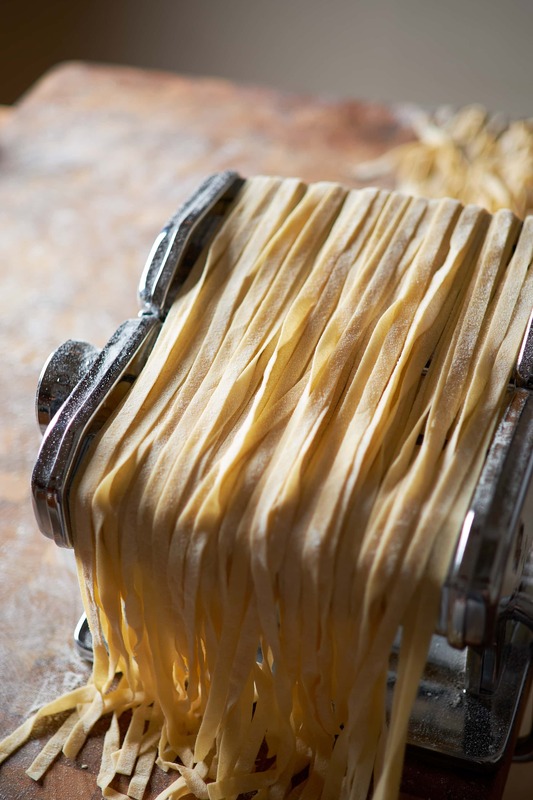 Give the pasta a final dusting of flour after its cut to prevent it from sticking to itself. . Allow the pasta to dry while cooing your sauce. Boil in well salted water for 3-4 minutes then transfer directly to sauce. Homemade Fettuccine and Clams in White Wine, Butter, and Bacon. 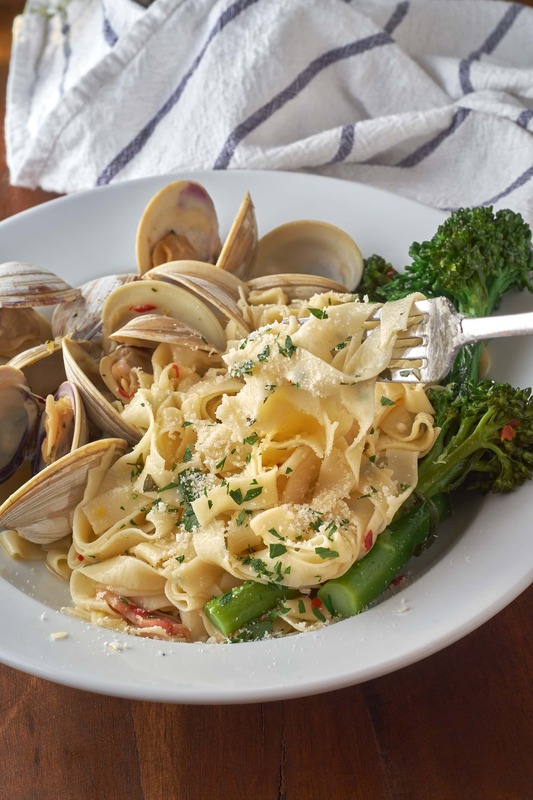 You won't believe how fast and easy it is to make Homemade Fettuccine and Clams. 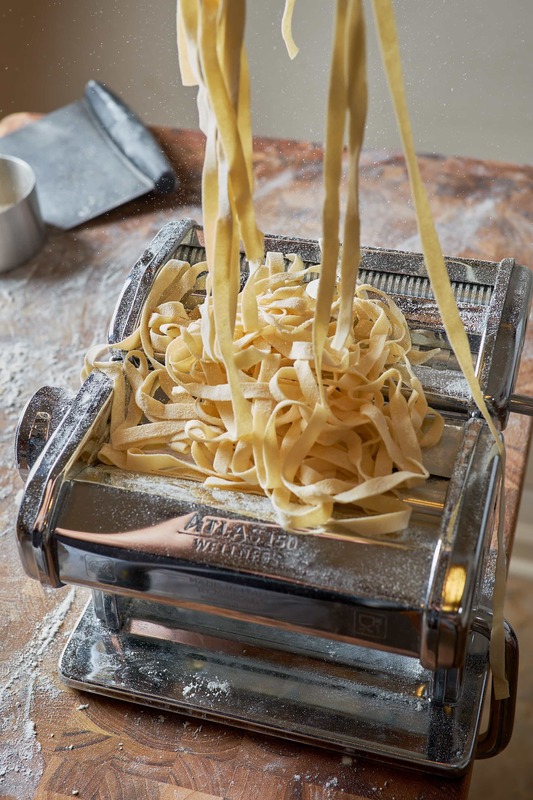 Once you have your fresh pasta cut you'll have dinner on the table in under 15 minutes. 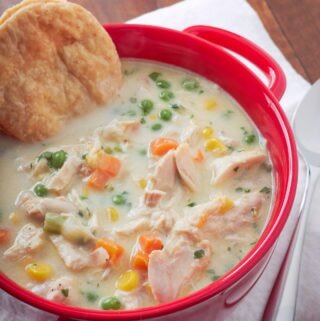 Or use the boxed stuff for this recipe if you're short on time. 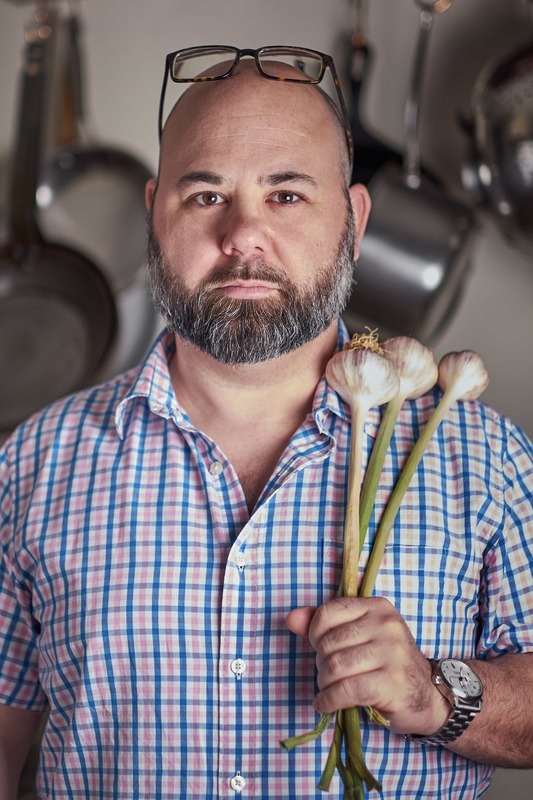 This recipe is divided in to two parts: (1) fresh homemade pasta and (2) steamed clams in white wine butter bacon sauce. Pulse eggs and olive oil in a food processor until combined. Add 2 cups flour and pulse to combine then blend for 30-60 seconds. Dough should just start to pull together. Add additional flour as needed until a ball forms in the food processor. Pull dough apart and separate as flour is added for the processor to handle. After a couple minutes of processing, dough should be slightly tacky and not sticky. Place dough on a lightly floured surface and knead for a minute. If dough still feels sticky then knead with more flour. Tightly wrap dough in plastic wrap and set aside for 30-60 minutes. Place dough on a floured surface, divide in quarters, and form in to balls. Wrap unused portions and refrigerate or freeze. Form pasta dough ball in to a small 4x10 rectangle. 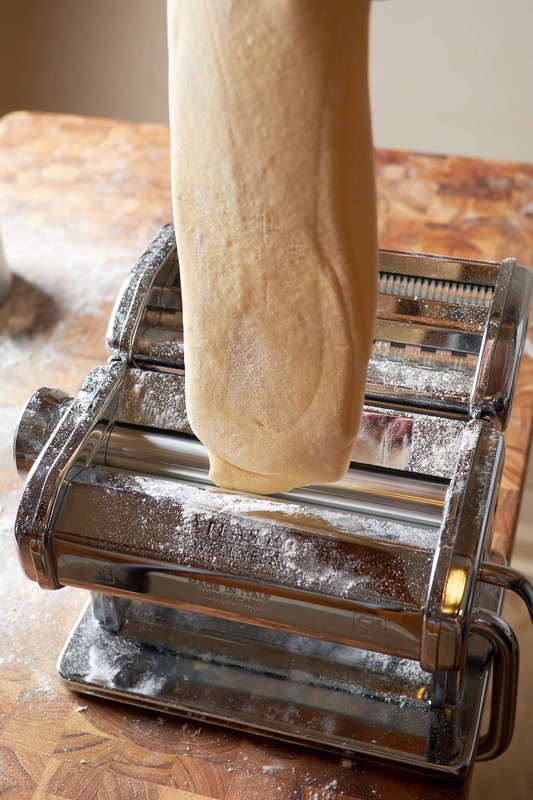 Fold horizontally in to thirds, dust with flour, then roll through pasta maker on level 0. Repeat 3-4 times. Roll pasta through each level on the pasta maker finishing with level 7. If the sheet of pasta gets too long to handle then cut it in half. Dust the sheet with flour if needed to prevent it from sticking to the machine. 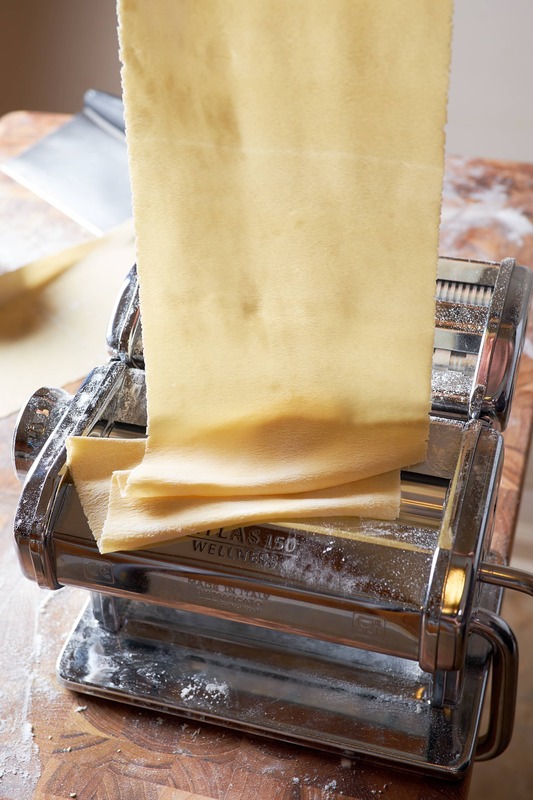 Dust pasta sheet with flour and roll through the fettuccine cutter. 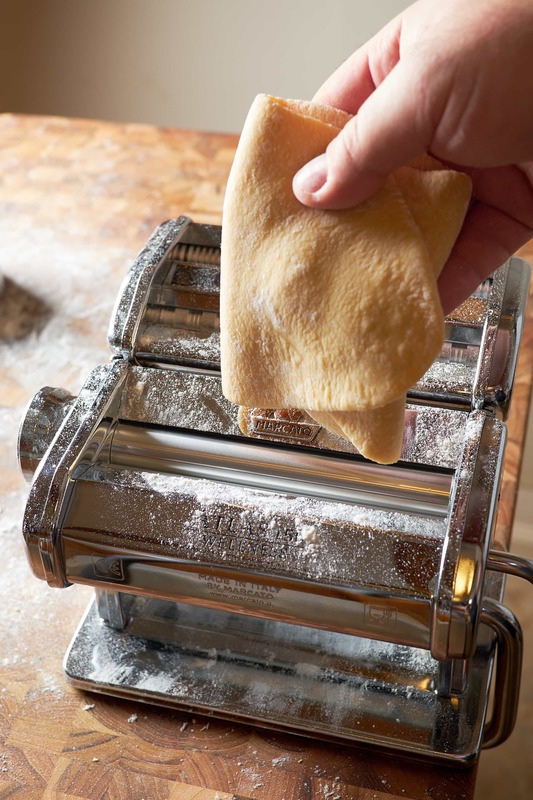 Remove the fettuccine from the machine and transfer to a well floured surface. 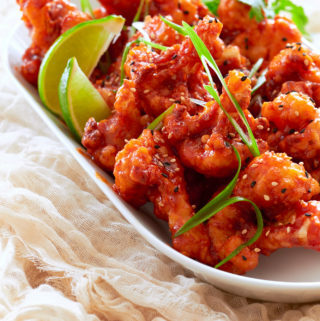 Toss in flour and use your finger tips to gently separate pieces. Layout on a flat surface or hang to dry. Boil in well salted water for 3-4 minutes or until al dente. Use tongs to transfer directly to sauce. Add 1 Tbs each of butter and olive oil to a large sauté pan over medium-low heat. Add bacon and fry for 1 minute. Toss in chili flakes and garlic. Sauté just until the garlic takes on some color. Stir in the zest and juice of one lemon then add white wine plus half the parsley. Place stalks of broccolini around the edges of the pan. Allow the liquid to come to a slow simmer. Add the clams and cover with a lid for 4-5 minutes. Give the pan a shake a few times while they’re steaming. Clams are done when they’ve opened. Use tongs to transfer the clams to a clean bowl. Once the pasta is al dente, use tongs to transfer it right to the white wine sauce. Toss to coat then add 3-5 tablespoons of butter, remaining parsley, and some parmesan reggiano. 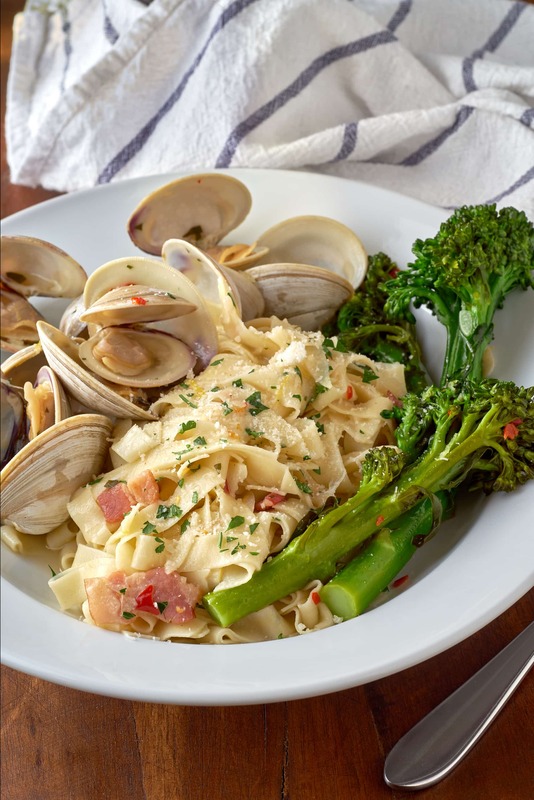 Serve clams still in their shells with the pasta and steamed broccolini or remove them from their shells and stir in with the pasta. Serve with a garnish of chopped parsley and Parmesan Reggiano.